The “That’s Classy!” workshop is designed to raise awareness of social class as a diversity factor. Compared to race and gender, social class is a less visible form of diversity. Yet, social class background influences many aspects of a person’s life, including the way people speak, the foods they eat, where they grocery shop, and even the hobbies they enjoy. Stereotypes about members of specific social class groups (e.g. rich people are snobby) influence people’s perception of and treatment towards those of that class group. Cross-class encounters (i.e. interacting with people from another class background) are common in businesses and on a college campus, and are shaped by differences in social class background. The purpose of this workshop is to reduce prejudice by enhancing participants’ understanding of the social class groups in the United States, the stereotypes that surround these groups, and how social class background shapes classist attitudes and interpersonal interactions. The workshop includes activities that are based on themes related to social class: What is Social Class? The Myth of Meritocracy and Exploring How Social Class and Classism Operate in Society. Born and raised in Houston, Texas, Dr. Tanya O. Williams has found a second home on the East coast currently residing in New York City and previously in Western Massachusetts. With over 20 years of diversity, inclusion, and social justice teaching, programming and facilitation experience in higher education including professional roles at the University of Illinois Urbana-Champaign, Southwestern University, University of Massachusetts Amherst, Mount Holyoke College, and most recently, Union Theological Seminary in the City of New York as the Deputy Vice President for Institutional Diversity and Community Engagement. She has taught courses such as Social Diversity in Education, Exploring Differences and Common Ground through Intergroup Dialogue, and the Psychology of Racism and facilitated workshops and presentations at the National Conference of Race and Ethnicity (NCORE), the White Privilege Conference (WPC) as well as National Association of Student Personnel Administrators (NASPA) and American College Personnel Administrators (ACPA) conferences. Additionally, she is a co-lead facilitator for the LeaderShape Institute, a national organization committed to creating leaders with integrity, and as a Senior Trainer with Class Action, a national organization committed to ending classism. She has served as a mentor for the Posse Foundation for Mt. Holyoke College Posse 1 and am currently a Retreat Facilitator for the Posse Plus Retreats (PPR) held at their partner schools. She holds a doctorate (Ed.D.) in Social Justice Education from the University of Massachusetts at Amherst, and my dissertation, entitled A Process of Becoming: U.S. Born African American and Black Women in a Process of Liberation from Internalized Racism, focused on internalized oppression and liberation. She also holds an Master of Science in Educational Administration and Bachelor of Arts in Journalism and English from Texas A&M University. 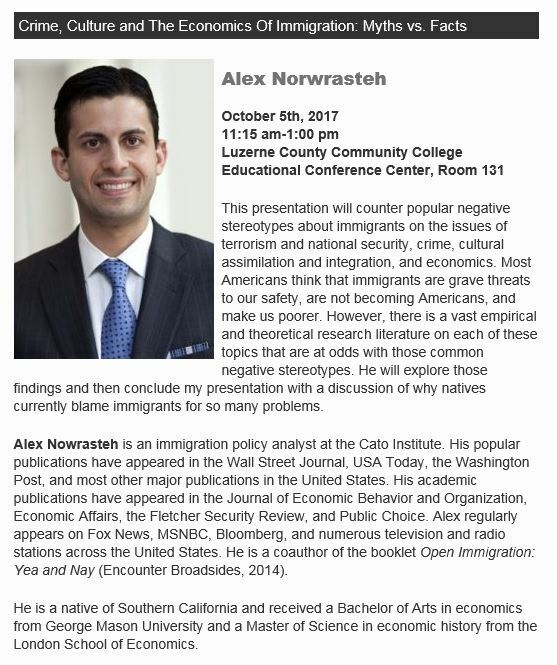 Join NEPDEC on Oct 5th for this wonderful presentation!